This is a genuine Dyson replacement motor for Dyson DC22 and DC25 vacuum cleaner models. Why spen.. 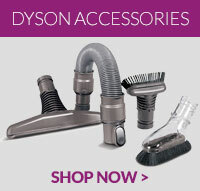 Compatible replacement motor carbon brushes for Dyson DC22 and DC25 motors. ..